Richter Optica recently introduced the new HSX1 high school microscope. This student microscope has several features that make it appealing to both teachers and students. 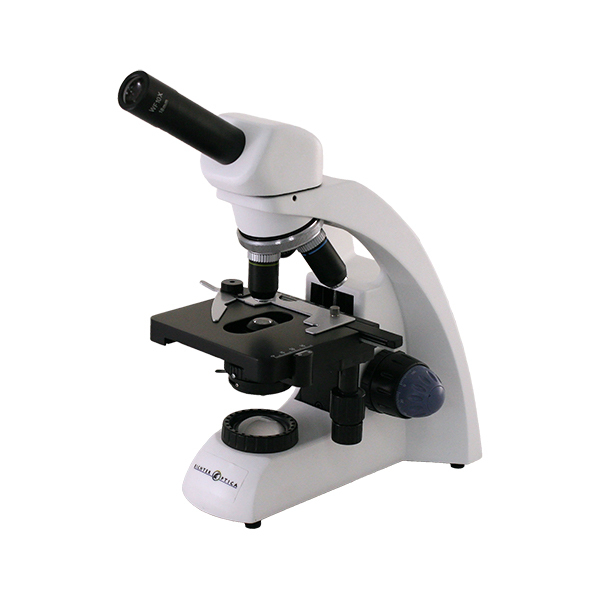 Learn more about the HSX1 microscope here, or contact Microscope World for information about other high school microscope options.